BENDIDA WINERY is located in the fertile Thracian low-lands, in the village of Brestovitsa – the wine capital of Bulgaria, a mere 18 km south-west of the town of Plovdiv. Since 1936, the winery has safeguarded our family history of making wine, and has built up on it. Our history began with the production of the first wine by Metodi Portev. With the change of the political regime in the country after 1944, the production process was discontinued. However, nowadays Metodi Portev’s grandson, who was not only named after his grandfather but also inherited his passion for wine, rebuilt the old new winery, preserving the authentic appearance of the building but fitting it with new equipment. 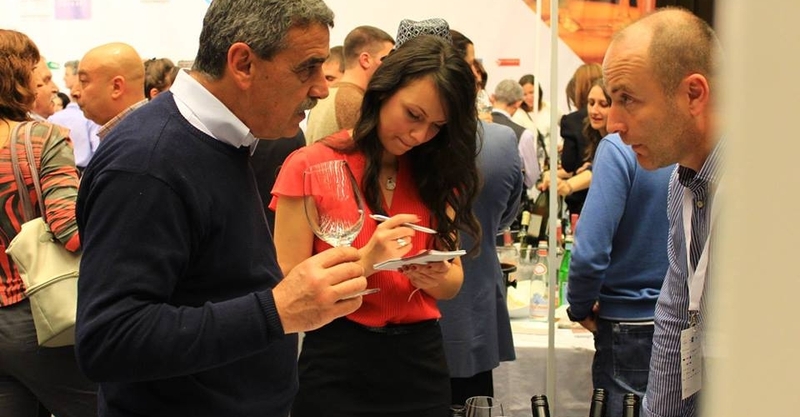 Now we – father and daughter – create wines of the Bulgarian varieties Rubin and Mavrud, typical of the Plovdiv region, as well as Cabernet Sauvignon, Merlot, Syrah, Cabernet Franc. We pay special attention to the RUBIN variety, which thrives best in Brestovitsa, and the wines from this variety are full-bodied, with an intensive fruit aroma. Every year, we carefully select the grapes and pick them by hand and place them in crates. The process of fermentation takes place in stainless steel vessels, with a minimum mechanical intervention. We carefully supervise and control every process. We do not filter red wines as we try to preserve as much as possible the natural taste and uniqueness of the wine. The best wines age in French and American oak casks. Our idea is to produce high-quality bulk and bottled rosè and red wines in limited and connoisseur’s series. Production capacity of the winery : 25 tonnes ( 30000 bottles). BENDIDA (Bendis) was the Thracian goddess of fertility, the moon and the hunt. Her name comes from the ancient word for ‘connect’, ‘unite’, and was therefore believed to be the patron goddess of conception and marriage. 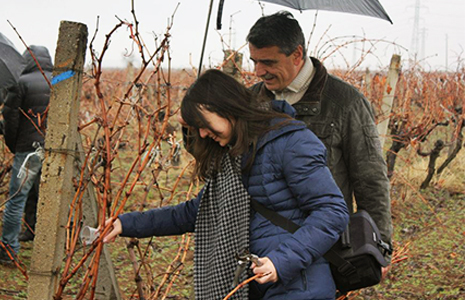 The mission of our work is for the family to remain united through wine, and for the inspiration of our forefathers to be kept alive and continued. The goddess Bendida was worshipped in Thrace. There were temples built and feasts organized in her honour along the Maritsa and the Struma rivers. For political reasons, the cult of the goddess was introduced in Ancient Greece, as well. It is an interesting fact that in the ancient past Plato wrote in ‘The State’ that after 430-429 BC, in the temple of Bendis – Piraeus, at the end of May or June, there were festivities in honour of the goddess, called Bendideia – nighttime torch-races on horseback, during which wine played an important role in the rituals.